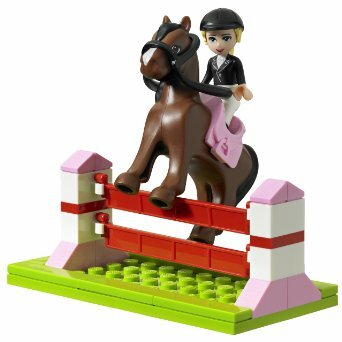 Save 32% on LEGO Friends Heartlake Stables with Free Shipping! 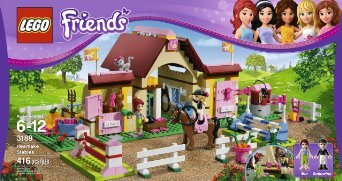 The LEGO Friends Heartlake Stables set is on sale for just $34 at Amazon right now. That's 32% off the list price of $50! 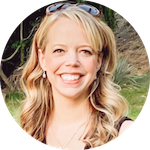 This set has a stellar 5 out of 5 star average in reviews from 61 customers! I have to admit, this little horse figure does seem pretty fantastic!